Drawing on our many years of experience in concealed door closer design, manufacture and application, our specification team provides a comprehensive support service to cover all aspects of door closer selection, use and installation, ensuring that you not only make the right choice for your project, but also that the project derives maximum benefit from the use of Perko®, Perkomatic® and Powermatic® concealed door closers. As an approved RIBA CPD provider, Samuel Heath is well-placed to help you meet your training and development needs. Contact us to find out how our concealed door closers can enhance the safety, hygiene, comfort and reliability of your facilities, and how easily they can be incorporated into refurbishment, as well as new-build, projects. We will certainly have direct experience of projects similar to yours and will be able to offer the best advice for product selection, application and use. Our experience and knowledge can help you meet your professional development requirements as well as expanding your knowledge in the critical areas of fire safety and accessibility. 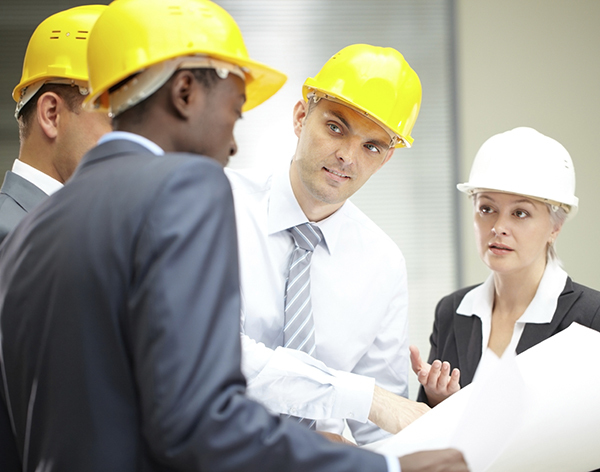 Our specification advisors are available for one-to-one or seminar-style presentations.